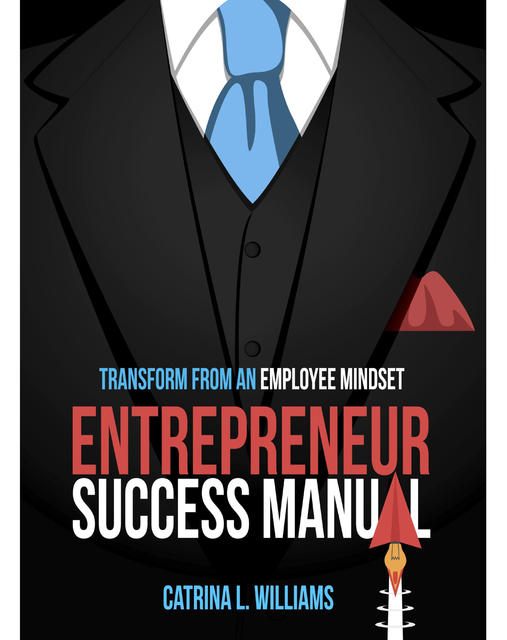 The Entrepreneur Success Manual was created to help new and skilled entrepreneurs transition from an employee mindset. Most people only have knowledge on how to work a job but lack the education and understanding on what's required to become a successful entrepreneur. Save thousands of dollars by purchasing this manual to get you started on the right track to success. Mrs. Catrina Latrice Williams is a SURVIVOR in Life. She loves God and seeks wisdom daily to help others change. As a successful entrepreneur, her mission is to add value to other people life. Most importantly, a made woman of God who believes in integrity, honesty, and respect. Catrina decided to take actions on her dreams after graduating Ashford University in 2011 with an Associates Degree in business. Her dream to “become a big corporation that offers many different services and products.” (Guy, R. (208) MemphisDailyNews.com). Writing has always been a passion of hers. Be on the lookout for other valuable books for house cleaning, etc.